recently i've seen a lot of #whatpubertydidtome post.. so i'm inspired to do one for my blog too! I realised i've got very little photos last time as compared to now..
Pearly (wearing the tie) and me! when i'm 7 years old..
that time.. my sis was the head prefect, top student etc..
and i'm just a super super short girl... who carried such a big and heavy bag that is almost 1/2 of her size..
well.. i think i'm like 10kg heavier than i am right now..
i still remember we used to meet early in the morning to have very heavy breakfast! and after that i'll go home and have dinner..
is the second trip to japan..
when we got to go to popteen office..
after that , we are more into makeup..
and just want to look as gorgeous as them! 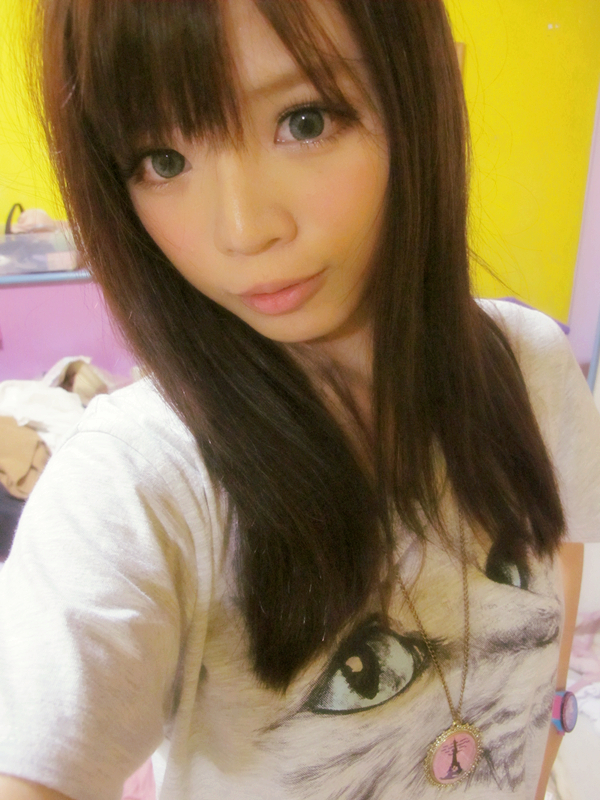 and... i'm hooked to being gyaru! 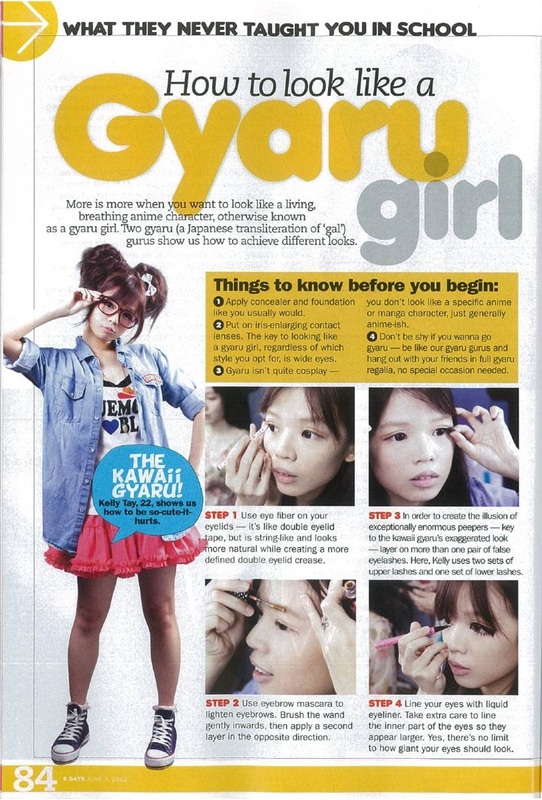 is like playing with different makeup styles..
they taught and inspired us to be more harajuku!! 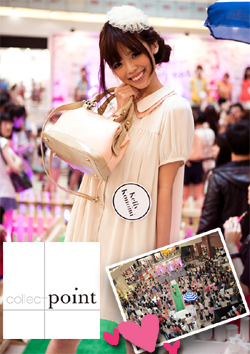 and our love towards harajuku fashion .... increase soooo much!! 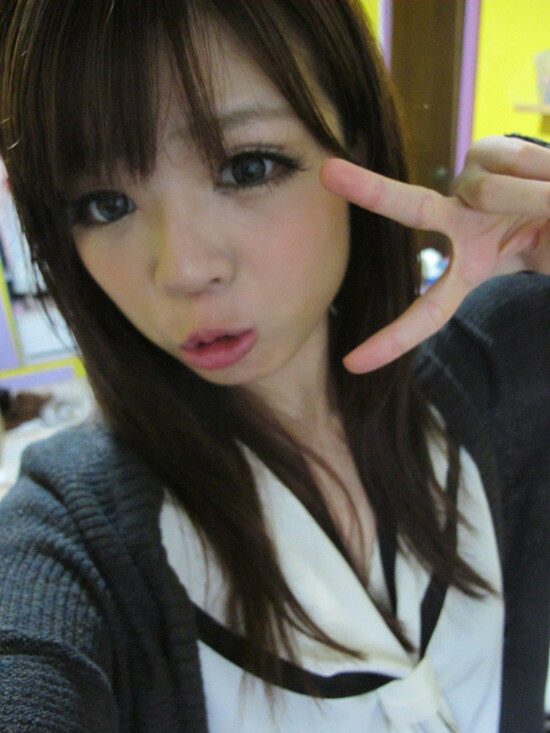 i'm working hard to be more harajuku!! 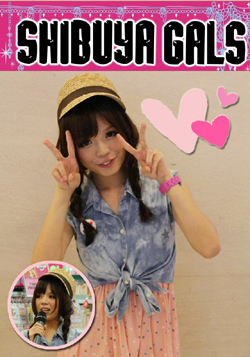 and to be a full fledged harajuku girl!! One day I'll be free of university stuff, I'll have money and I'll be able to improve and to do what I want! Puberty was good to you... Puberty was good to you! pretty harajuku kelly! <3 love your style! OMG THOSE PURIKURAS! HAHAHAHAHAHHAHA those carefree days after Alvls. I think you've already gotten the look all together! You were still very cute when you were younger!